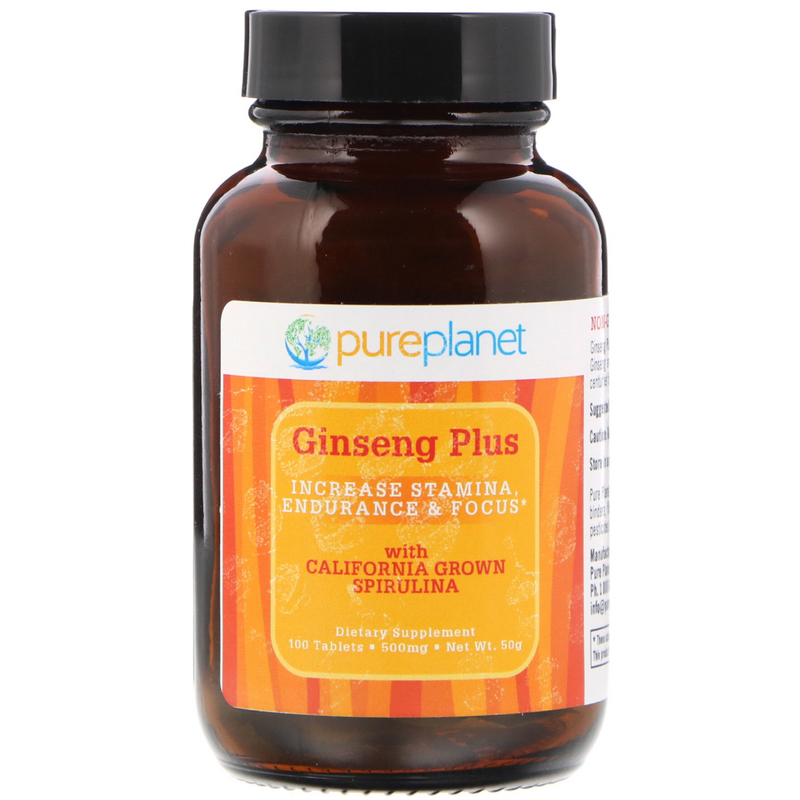 Ginseng Plus is a unique and powerful combination of pure American Ginseng and Spirulina (California grown). 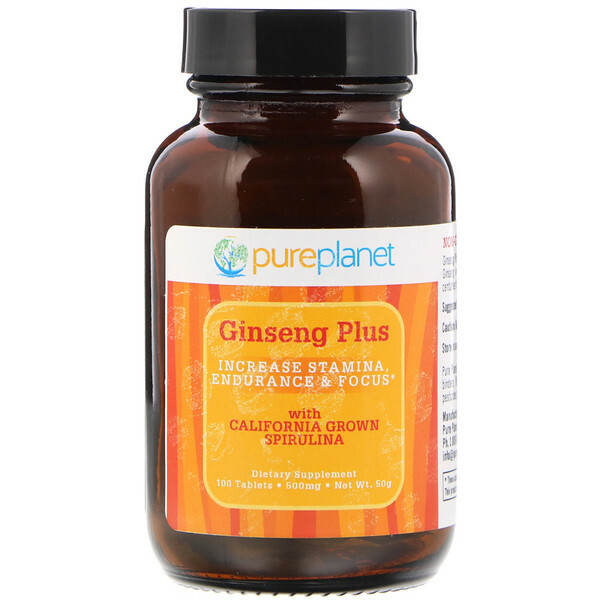 Ginseng has been used for centuries for its soothing, revitalizing, and restorative properties. 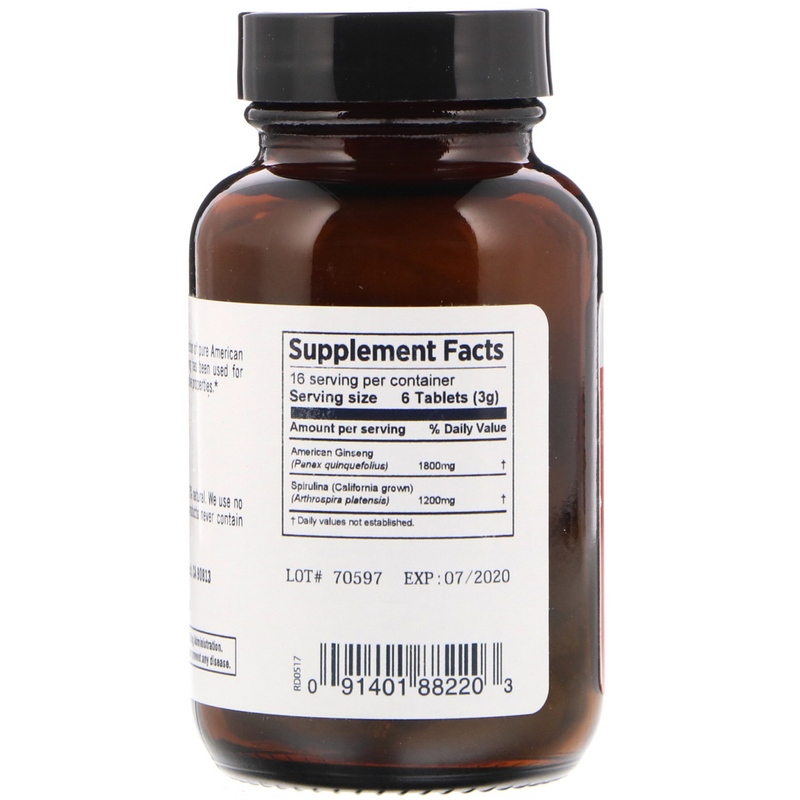 Take 6 tablets (3 g) per day. Pure Plant Products are pure, non GMO and 100% natural. We use no binders, fillers, excipients or flow agents. 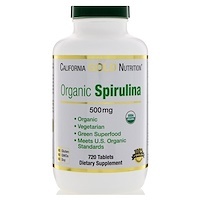 Our products never contain pesticides, herbicides or chemicals of any kind. †Daily Values are not established.